Play Mahjong Mania and more Mahjong Games on Games1.com! 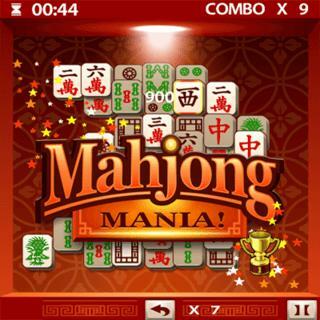 Online Mahjong Games for free Go bananas with Mahjong Mania! In this version of the popular classic, 150 challenging levels in three difficulties are waiting to be solved. Find matching pairs as fast as you can to win all gold trophies and become the ultimate Mahjong master!